Sadly our longest serving plotter Frank Laird passed away on Tuesday 19th July. 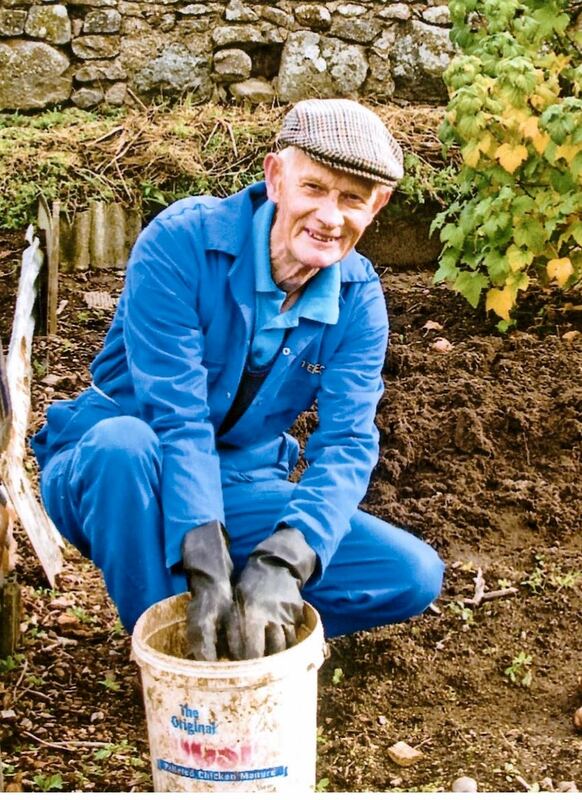 Frank started at Garthdee allotments in 1968 on Plot 26. Frank was well respected at the allotment and always had a friendly greeting for other plotters. As you might guess he accumulated a lot of helpful information regarding growing vegetables which he readily shared with other plotters. Our sympathies go to his wife Peggy and family.